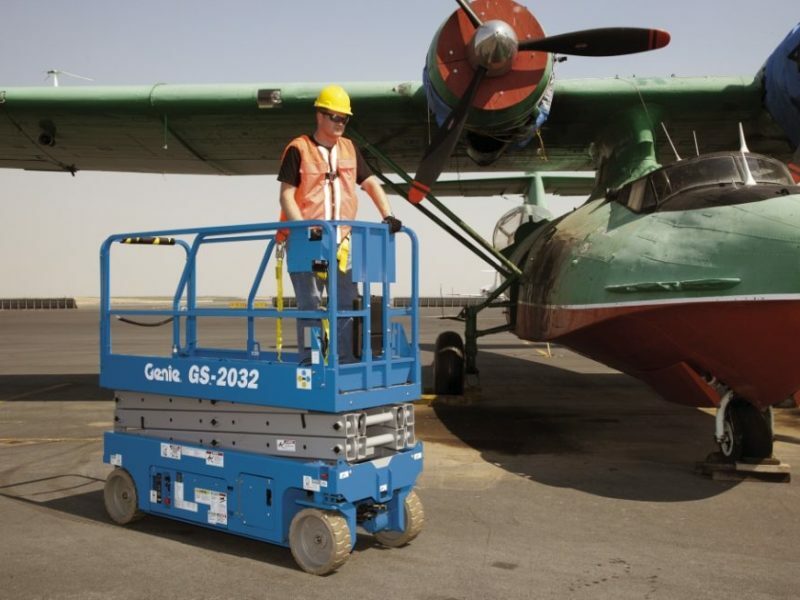 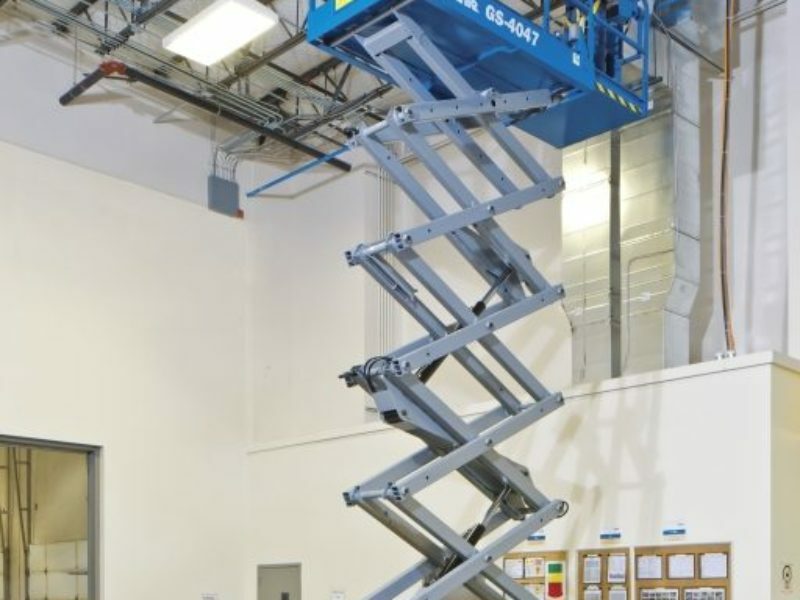 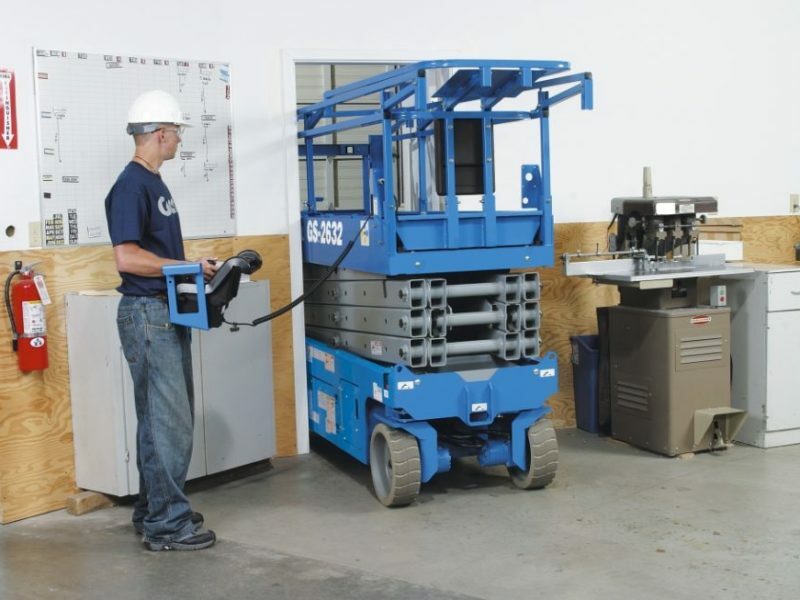 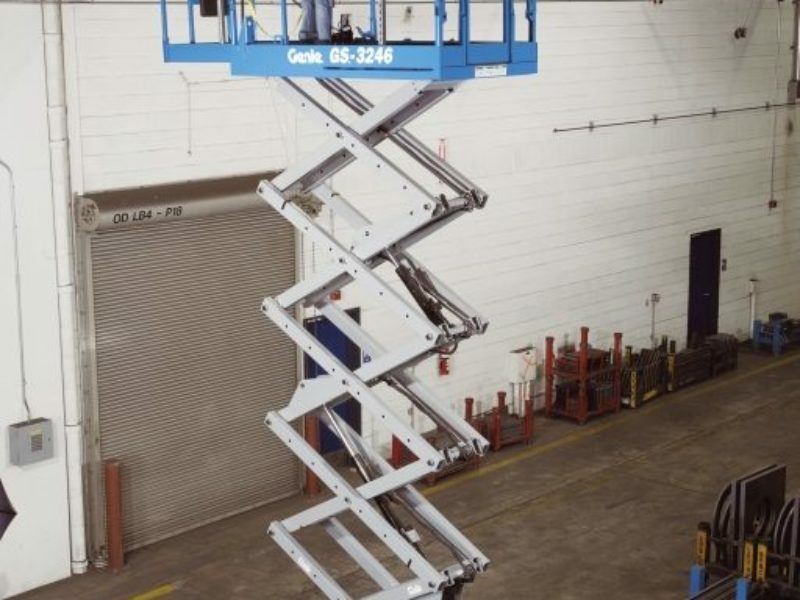 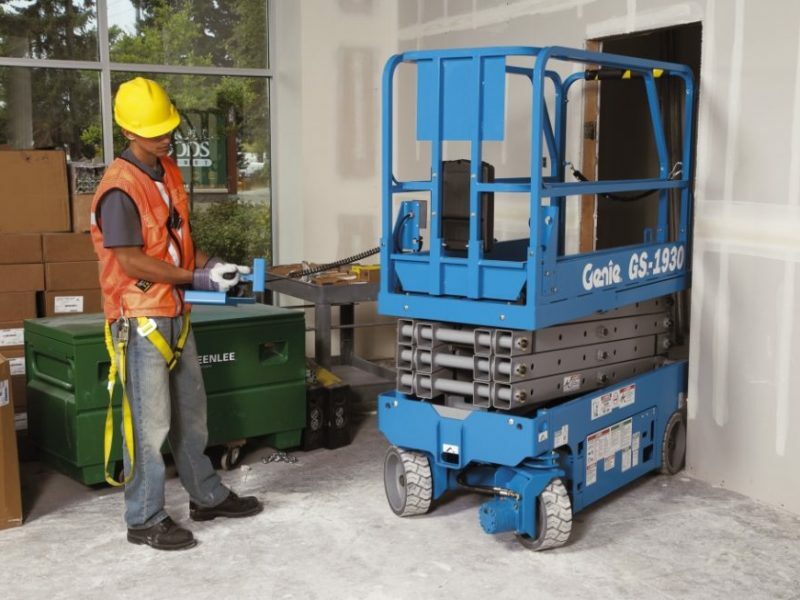 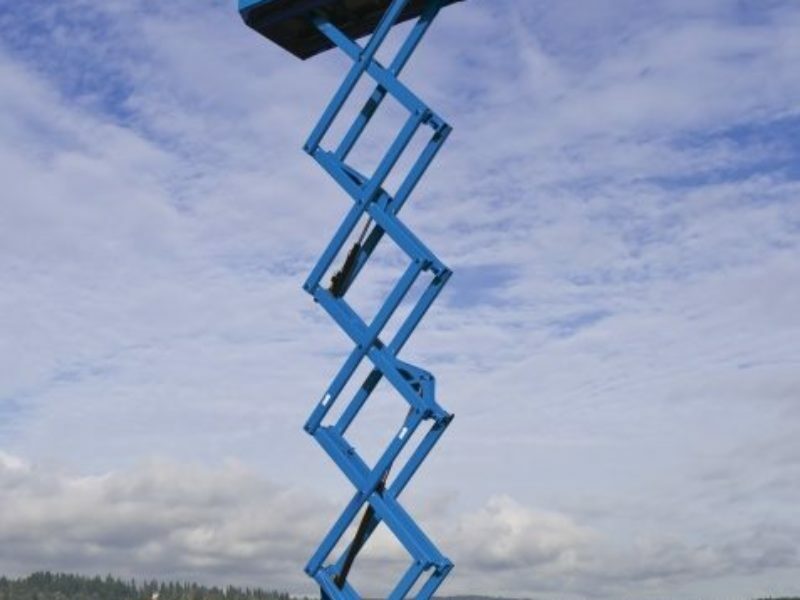 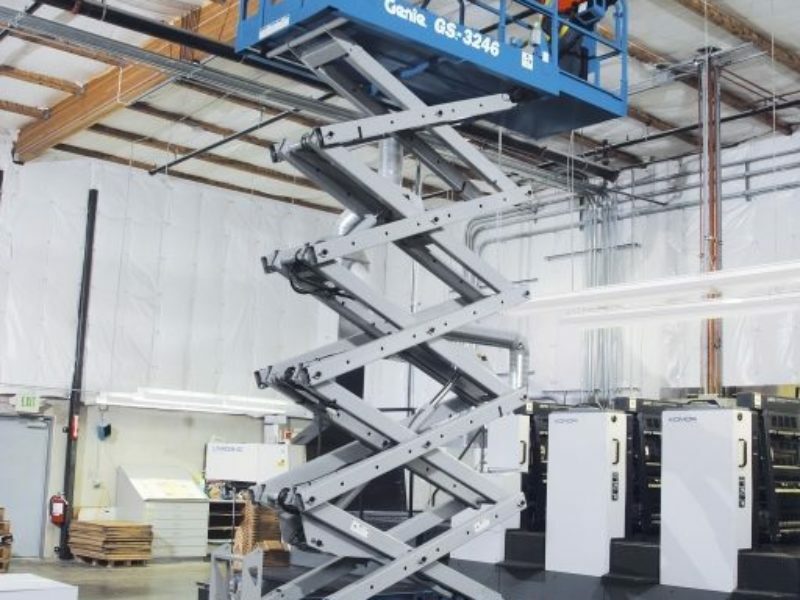 Genie® self-propelled electric scissor lifts are the industry solution for increasing worksite productivity. 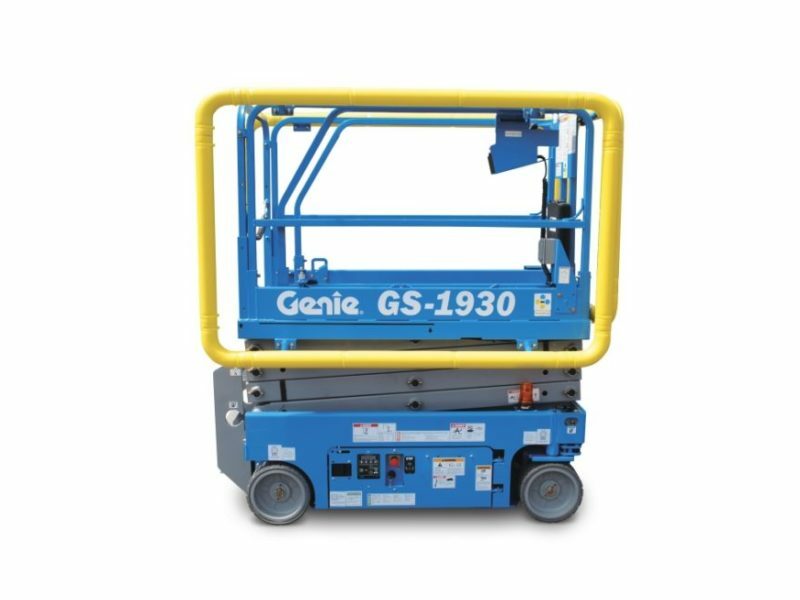 Ideal for manoeuvring in tight spaces, they’re excellent for indoor and outdoor construction, maintenance and installation applications with firm, level surfaces. 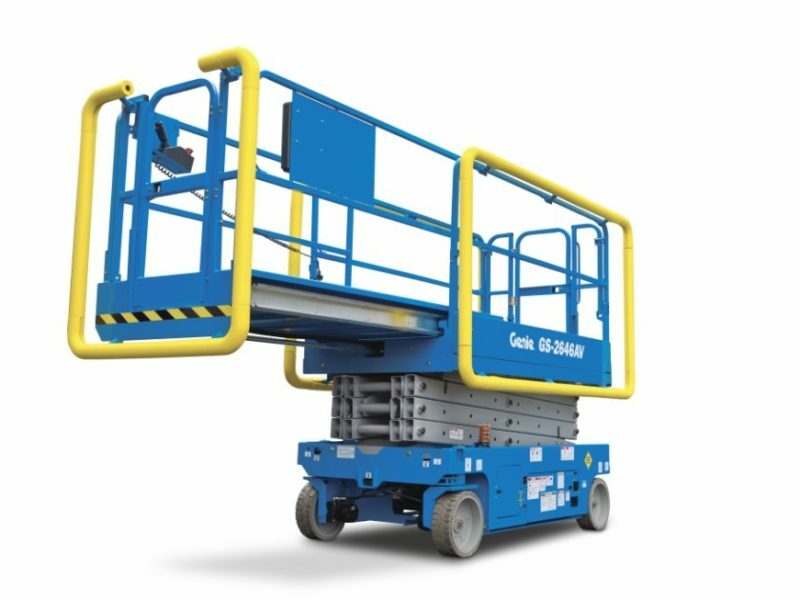 Characterized by low noise levels, these lifts provide excellent capacity and maximum platform workspace.